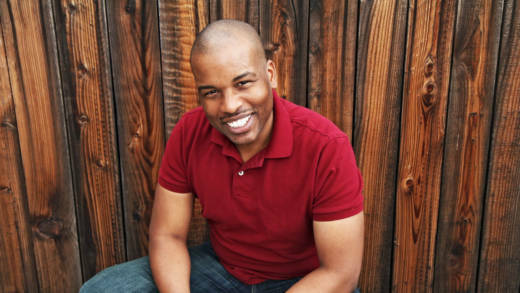 Award-winning playwright Marcus Gardley’s “black odyssey” opens at California Shakespeare Theater this week. The mashup of African-American cultural lore with Homer’s “The Odyssey” was set in Harlem when it premiered in 2014, but Gardley changed the setting to his hometown of Oakland for its East Bay run. The play follows an American soldier, Ulysses Lincoln, who is lost at sea and presumed dead, as he tries to return home. Two gods -- Deus and Paw Sidin -- play a deity’s game of chess that manipulates Lincoln’s journey. The Denver Post called the show's premier “an epic night of ritual and wonder.” Gardley’s previous plays include “The House That Will Not Stand” and “X: Or, Betty Shabazz v. The Nation.” Gardley joins us in studio to discuss his new play, his spin on Homer and his own journey home to Oakland.